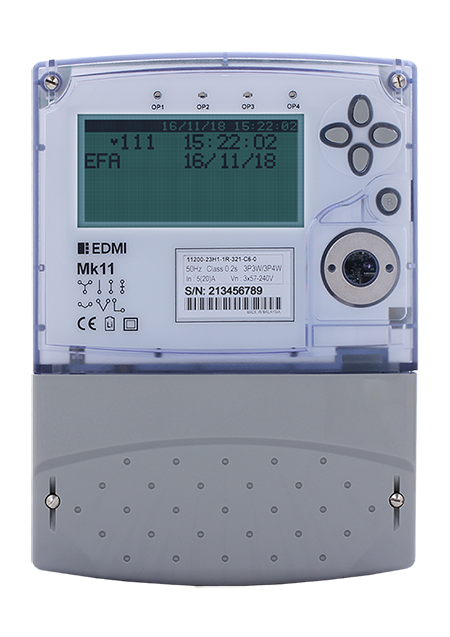 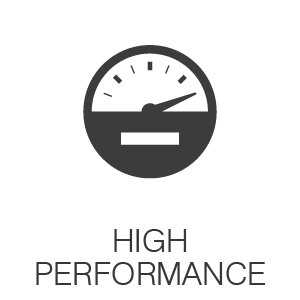 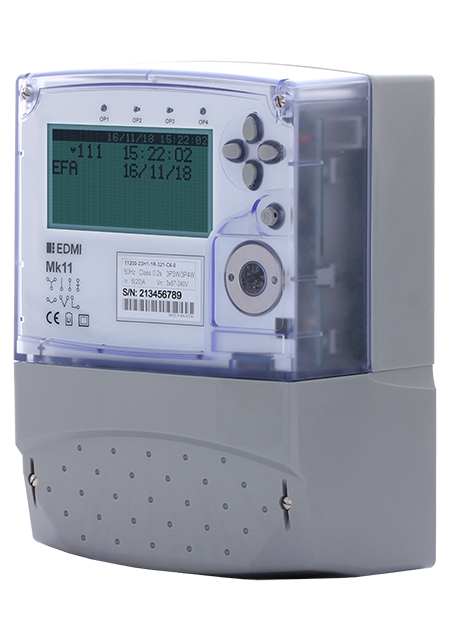 The Genius Mk11 is a highly-precision smart meter designed for generation, transmission and large industrial markets. 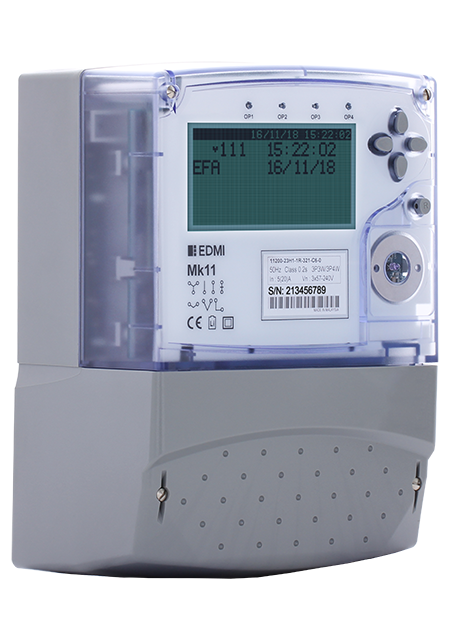 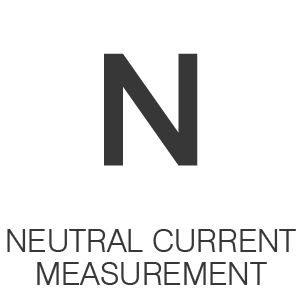 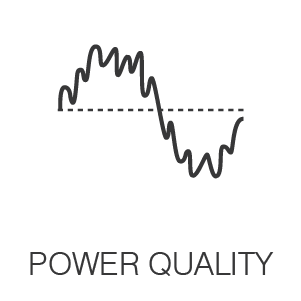 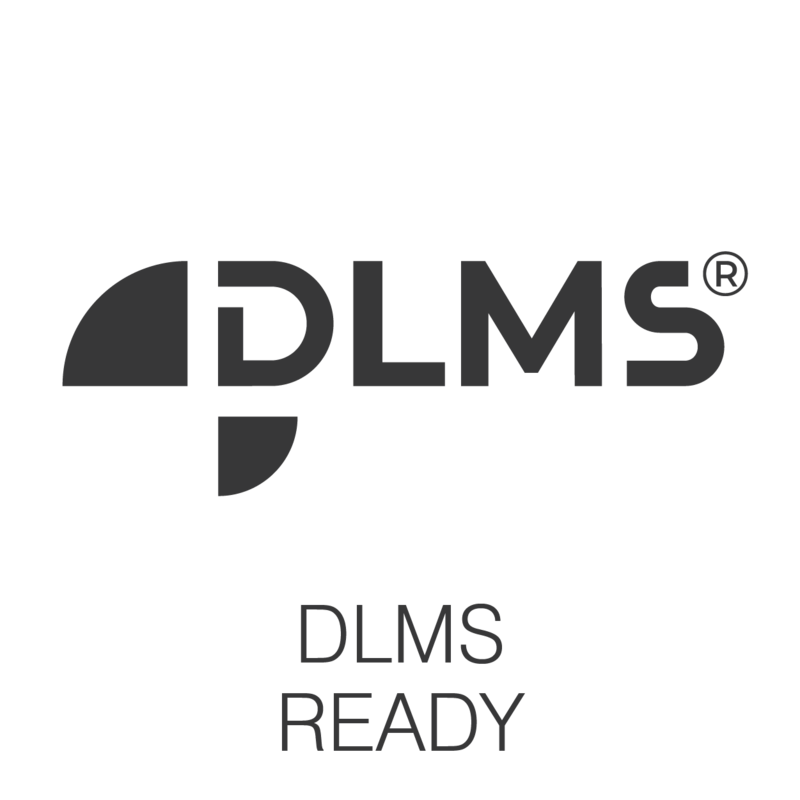 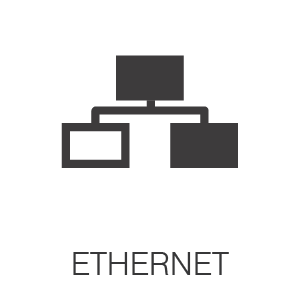 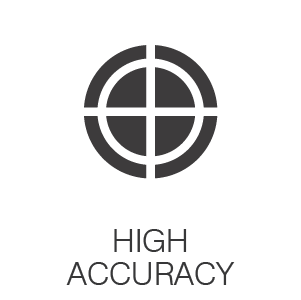 Surpassing the IEC Class 0.2S requirement, it offers the highest level of metering system accuracy and equip with full power quality features complying to IEC 61000-4-30. 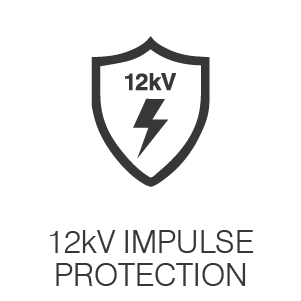 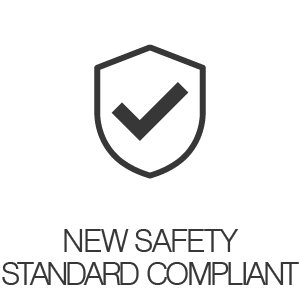 In addition, Mk11 also offers 12kV impulse protection and complies to Safety Standard IEC 62052-31.